“Victoria Vives Khuong is a vibrant Spiritual and Energy Healing Teacher. 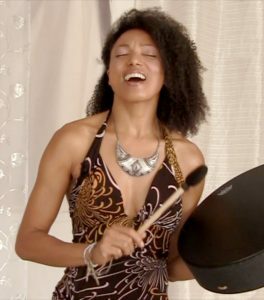 Her spontaneous Kundalini awakening in 1998 brought her into her spiritual path that includes Healing Arts, Martial Arts, and Channeling (voice, movement, and messages). 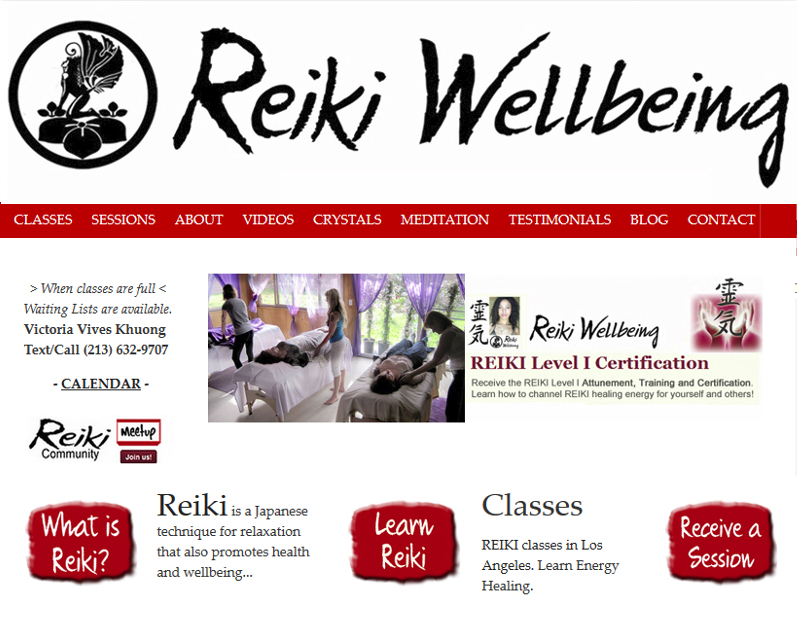 She is a Sound Healing and Energy Healing Teacher. 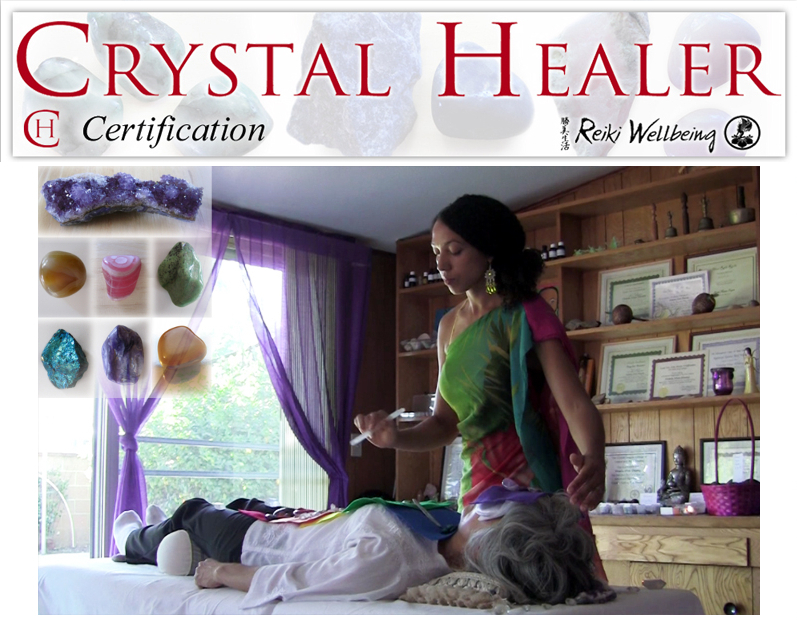 She upholds the highest standards of education and practice in her Energy Healing Arts programs. Also, Victoria’s background and training in energy healing descends from worldwide acclaimed lineages and highly respected mentors. Hello and Welcome to SOUNDHEALS.org! I am thrilled that you are visiting, as that means that you have decided to move towards greater healing and harmony in your life. I am excited and honored for this opportunity to contribute to your journey. I started in the Healing Arts in the year 2000, in a Metaphysics 7 Rays Energy Healing group back in Madrid, Spain where I am from. The last 17+ years have been an amazing adventure in healing and self discovery and I using sound for healing has always fascinated me. 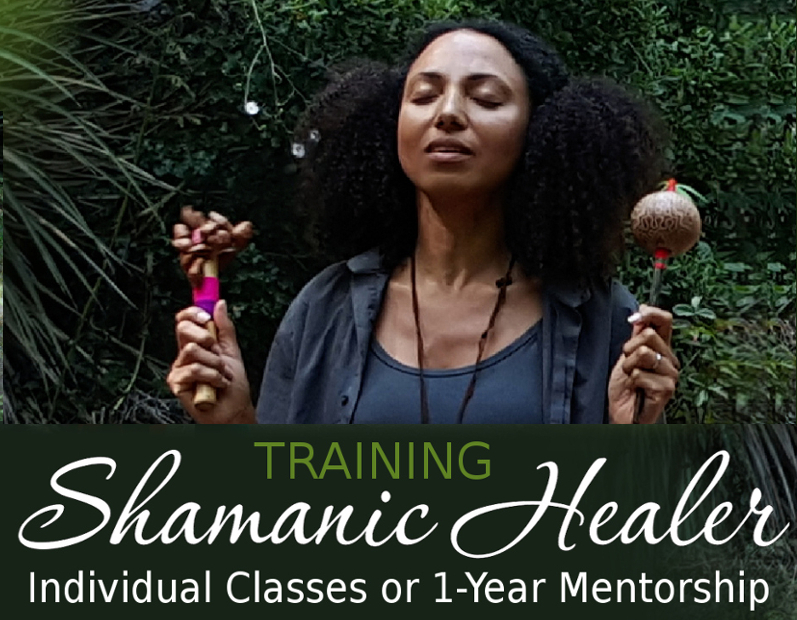 Finding information and mentors for Sound Healing has been challenging and, over the years, I have been blessed with both teachers and experiences that have brought me a depth of knowledge, in the art of of Sound Healing, that I never thought possible. I have studied with Sound Healers from around the world, have spent thousands of hours in practice, training, and research. After my Kundalini Awakening, new and powerful ways to use voice and sound for healing became part of my journey in a profound transformation. 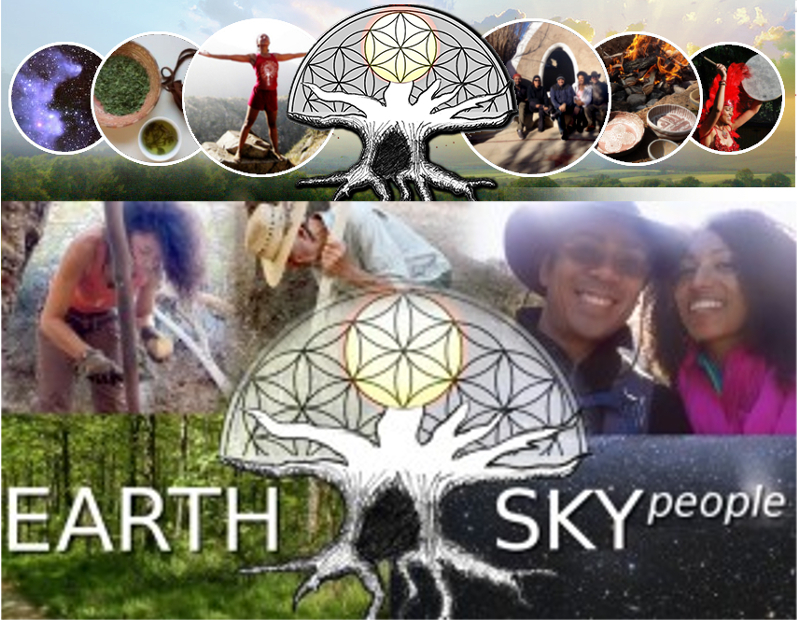 Finally, my extensive training in the Energy Healing arts as well as my formal training in Shamanism have given me the tools and experience to crack the code and bring you a unique union of ancient wisdom with modern science and understanding in Sound Healing that you will not find anywhere else! I look forward to our amazing Sound Healing journey together! Much Love and Many Blessings. Namaste!